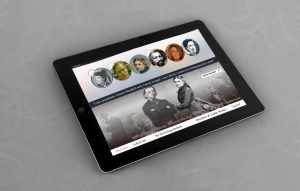 Support our Victoria Woodhull iPad Project! to be a Victoria Woodhull Sponsor! Our corporate office serves as base operations for all our projects. 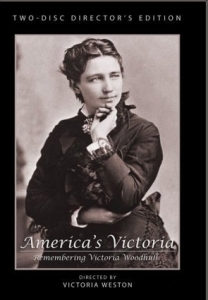 Send us an email with your suggestions and interest in supporting our Victoria Woodhull project!